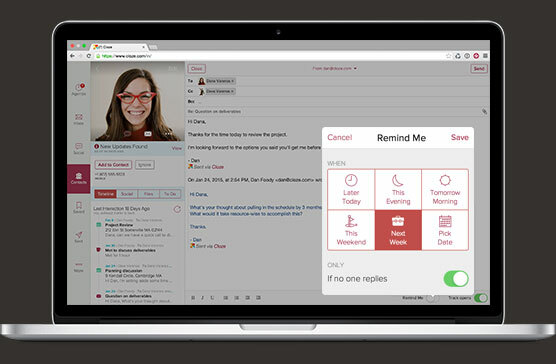 The no-work way to see everything about your contacts in one place. Email, phone calls, meetings, notes, follow-ups and social. 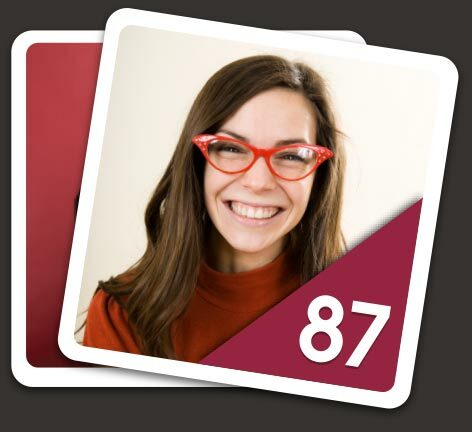 Everything about the people you know in one place, pulled together for you. We learn who is important to you and remember things when you don’t. 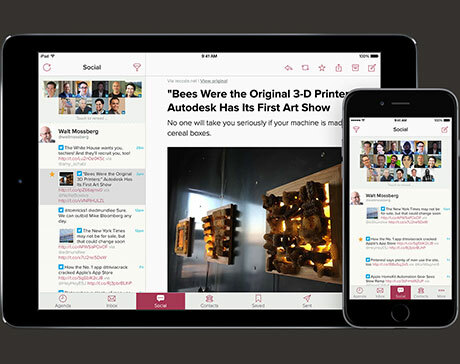 Cloze prompts you to keep in-touch, with the right context at your fingertips. 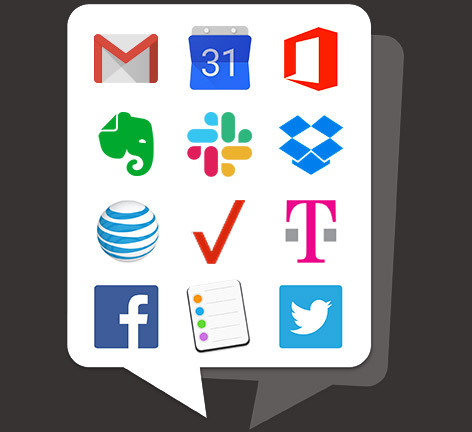 Cloze automatically keeps track of your email, phone calls, meetings, documents, Evernote, LinkedIn, Facebook and Twitter. And everything from dozens of other services. And it's all organized for you — by contact, company, meeting, etc. — without any busy work. We’ll even grab email signatures so your contacts are always up-to-date. Cloze’s learning algorithm knows who is important to you and automatically prompts you when it is time to reach out, so you’ll always be on top of your customers and pipeline. 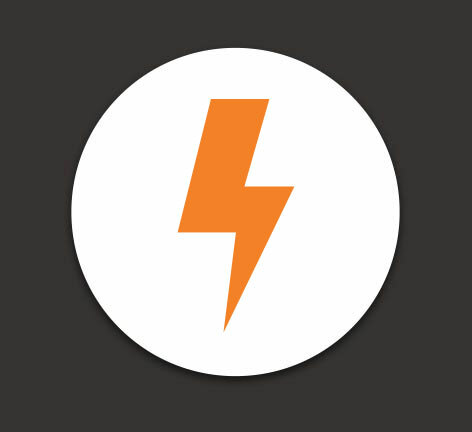 Cloze is like having a personal assistant that keeps you on top of your relationships. Heading into a meeting? Cloze tells you exactly where you left off — with the context from Evernote, email, calls, social, documents and past meetings for every attendee. Just connect your accounts and go. On your smartphone, tablet or desktop. It’s all synced to the cloud so you can always find what you need without hunting from app to app. 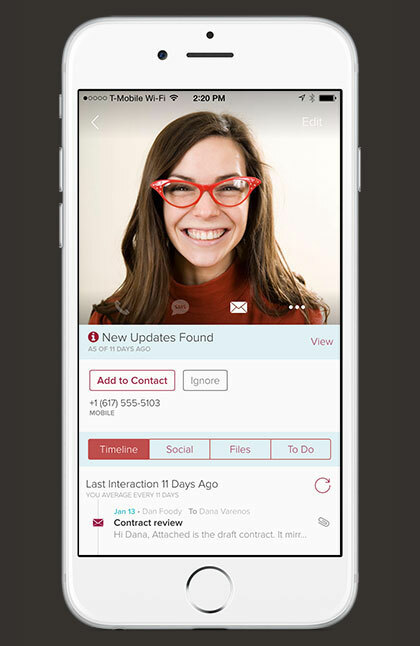 With Cloze your contacts are organized by how most of us think, rather than just an alphabetical list. You can see who you’ve just met, when you last talked or search by who's nearby that you know well. 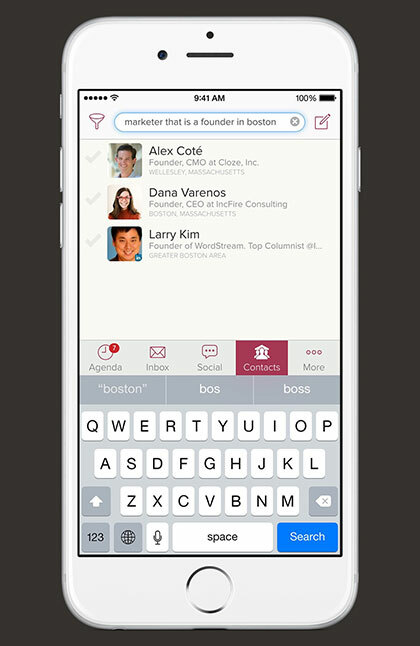 Or even search for things like “CEOs and VPs in the Big Apple” or “customers in Boston”. Cloze organizes by companies too — without any setup. 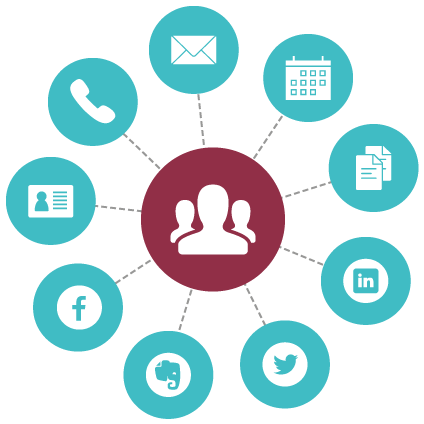 See your complete interaction history with any company, automatically in one place: contacts, email, meetings, phone calls, notes, documents and LinkedIn, Twitter and Facebook too. We won't spam your contacts or social networks. We won't share or sell your information. It's for your eyes only. use your information within Cloze. Cloze provides multiple layers of security around your information, from access protected data centers, through network and application level security. We use oAuth when we can. Sensitive information, such as your email, messages and passwords, is always encrypted. You are the only one who can see your information within Cloze. Our employees can't see it - it's encrypted even to us. We will never share your email or social information with anyone. You can cancel Cloze at any time and we’ll permanently delete all of your information. I'm very hands on with communicating to my clients and friends and this app keeps it all in one place and lets me manage my database with ease! So many functions that I absolutely love about this app! Oh, CLOZE! Where have you been? I've tried the others. They're complicated, not intuitive, expensive, and have the wrong combination of features for me. Thanks for getting it right! Awesome App, if you receive a lot of emails, have a lot of projects, and struggle sorting through the barrage this is the App for you. Love it! Such a strong and useful tool! 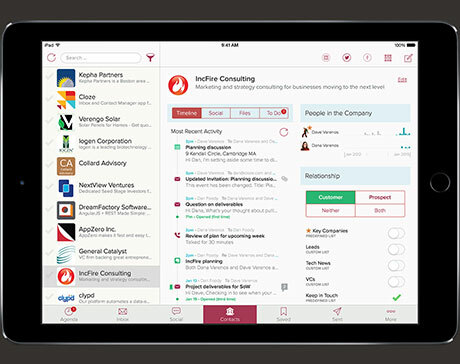 I'm in real estate and this app is changing how I manage my time, it's an indispensable tool. It is possibly the most organized way to help get more things done! Best relationship management tool yet! I love this tool - really simple and easy to get immediate value out of. Love that it keeps me current and saves me time. Excellent app. Works great with Gmail. I've been looking for a CRM like this for a long time. Look no further for a VA. This is the one. Absolutely adore this app and the computer version! Morning briefing email is right on time, keeping me on track with clients - even though I've cringed a few times (haha) - awesome productivity app!! Copyright © 2019 Cloze, Inc. CLOZE is a service mark and trademark of Cloze, Inc. All rights reserved.